Field Poppy, Linseed, Phacelia, Red Clover, Lucerne, Sainfoin, Borage, Red Campion, Knapweed, Birdsfoot Trefoil and Yellow Rattle. 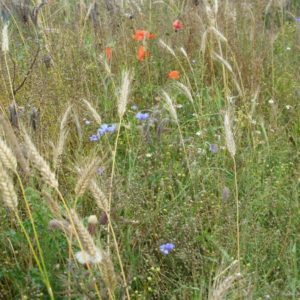 But a flourishing wildflower meadow can be expensive to establish and, if poor mixes are used, they are soon taken over by grasses and weeds. After one year the ground is almost back to a grassy wilderness. 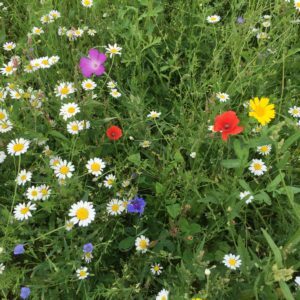 Wildflowers grow best on poor dry soil and should not be mixed with grass because the grass in the soil will come itself anyway. 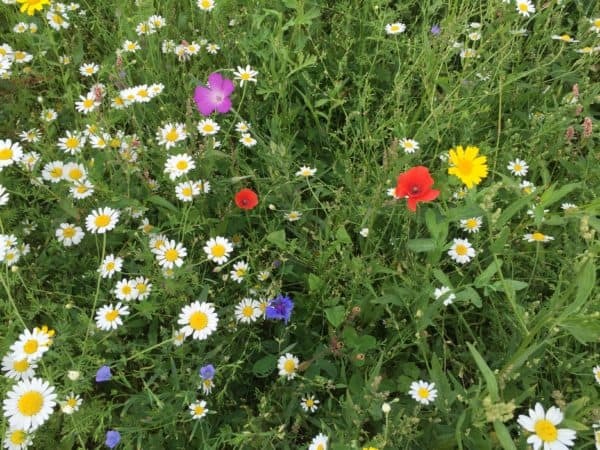 Do not apply fertiliser to any wildflower meadow. The Sunnyside Wildflower Meadow Mix will overcome most of the above problems and is especially attractive to bees. 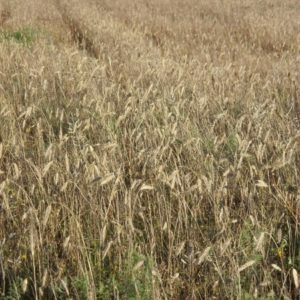 It contains some game crop seeds to give extra colour and add feeding value for finches. The chosen varieties should last longer as well as making the crop more attractive to bees, insects and butterflies and also much cheaper to establish. 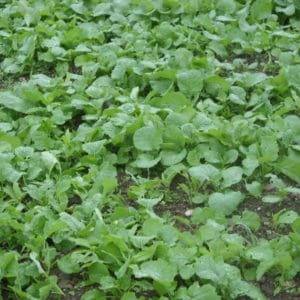 It should be sown into a clean well sprayed patch or ground to ensure all perennial weeds are killed first. A dry fine seedbed is essential and sowing in May is best when conditions are right. After sowing the ground should be carefully very lightly covered or raked in taking care not to bury the seeds too deep. In the spring of year two cut down to ground level and give the soil a very light tilling to mix the fallen seeds into the soil for germination. 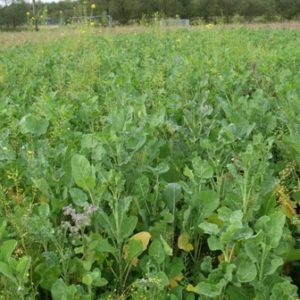 This meadow mixture should be sown at the rate of 6kgs/acre and can be purchased in 4 size packs ranging 6kgs for one acre, 3kgs for a half acre, 1.5kgs for a quarter acre and for the small gardener a 150gm packet to sow 100 square metres. 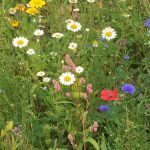 See our Wildflower Meadow Planting and Maintenance Guidelines and our wild bird cover planting guidelines. 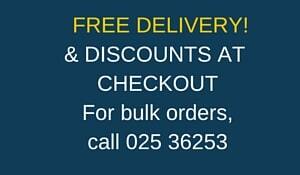 McDonnell Brothers, Coolagown and Saleen, Co.Cork, 025 31166. Creamery Farm Supplies, Croom, Limerick. Donie Flynn 087 4155233. Pat Tierney Supplies, Derra, Kilkishen, Co. Clare. 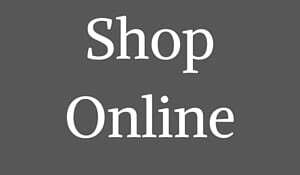 086 2406035. O Sullivan’s Beaufort Bridge, Killarney. Michael 086 6396604.